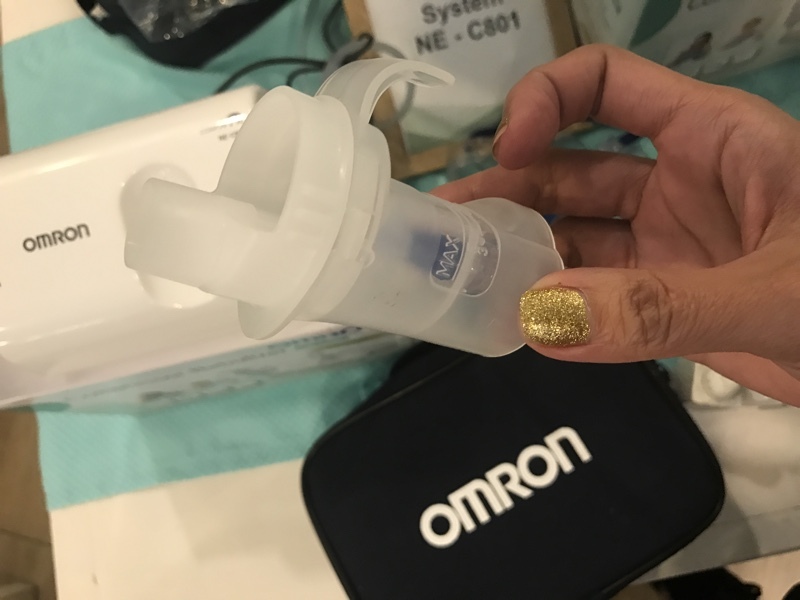 A few months ago, I have shared to you how grateful I am for Omron Healthcare, the global brand and leader in automation, sensing and control technology, and home healthcare. 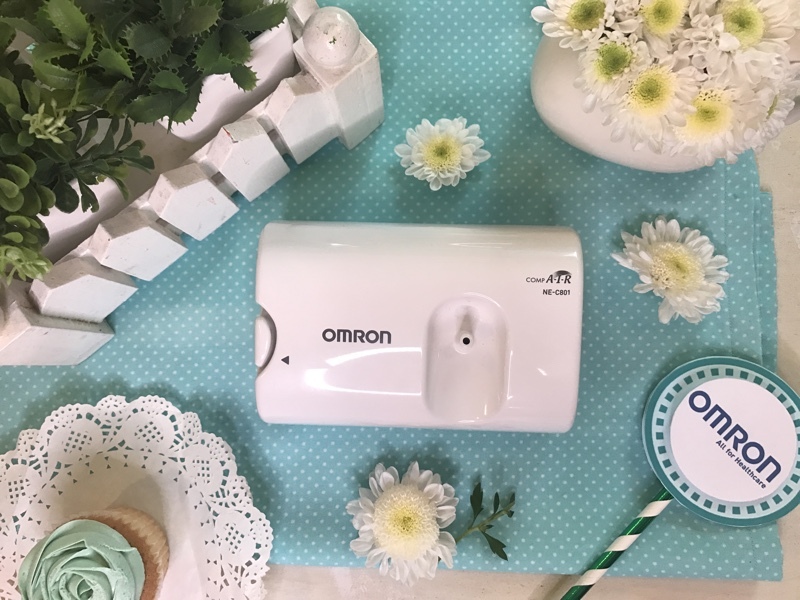 The asthma problem in our family is no secret. 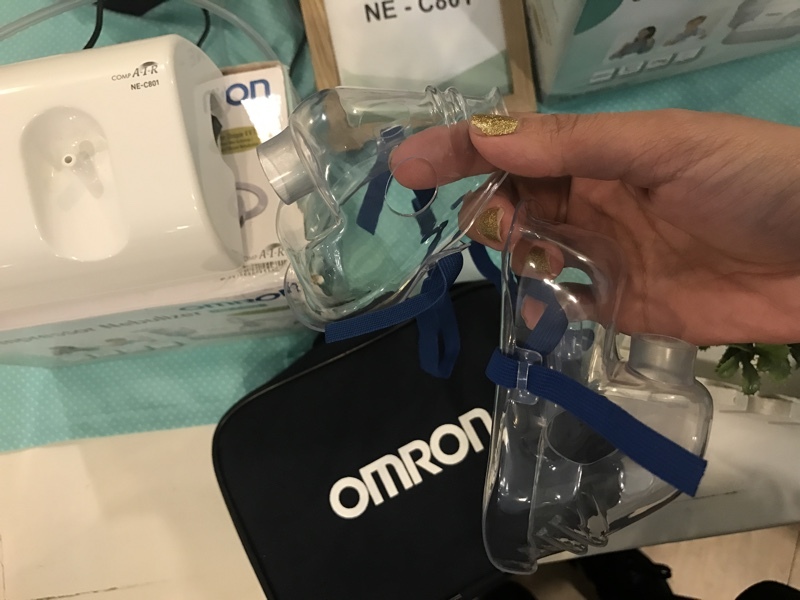 Although I wasn’t really excited to try and #BreatheEasywithOmron (because I hate whenever my kids experience attacks), I won’t deny that it helped me not to worry that much having Omron CompAir as my partner in dealing with respiratory problems when they occur. 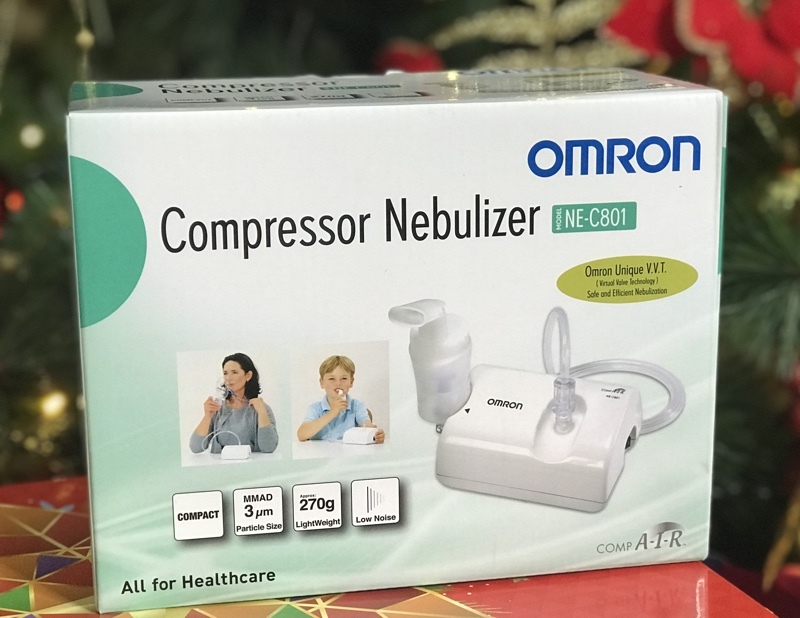 Indeed, several medical equipment have become a household necessity, such as blood pressure monitors, thermometers, and nebulizer. 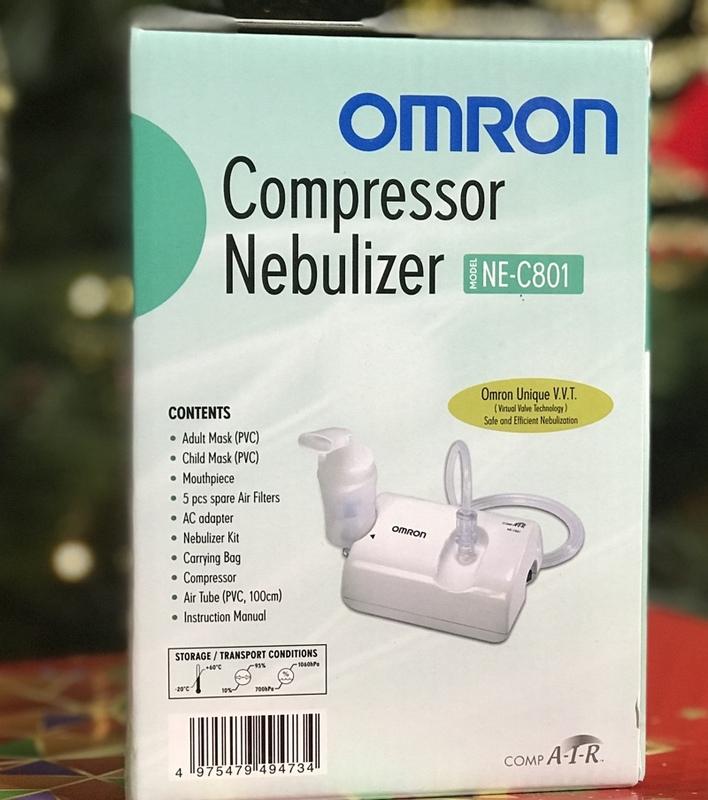 What I love the most with Omron CompAir Nebulizer System NE–C801 is its being handy and lightweight. 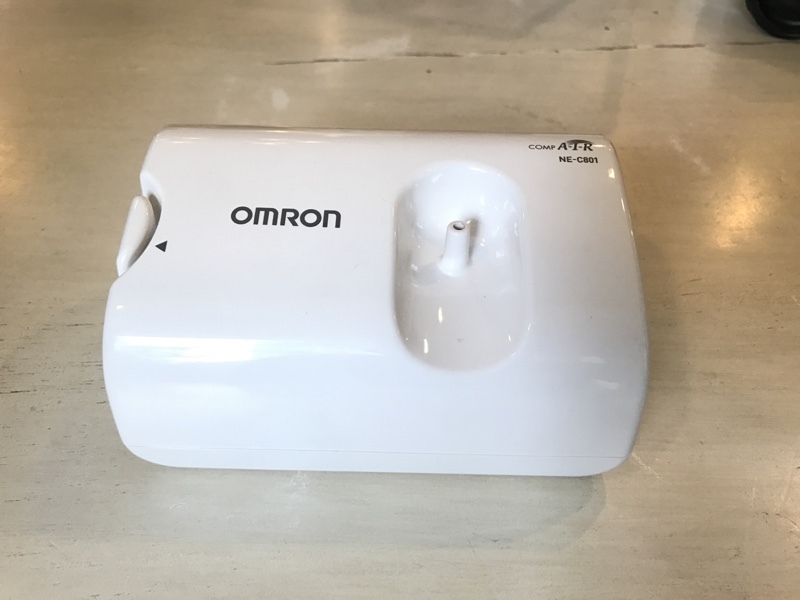 This is by far the smallest and most compact nebulizer I’ve ever seen. It got me amazed since the first time I held it during the launch! I was thinking, “small but terrible”. I can carry it around when I’m with my kids at my functions and events, travelling or even when we’re at the mall. Hassle-free! Also, storage is not going to be a problem. It’s also convenient and very easy to assemble, and effortless to clean after use. Simply wash the nebulizer kit, mask and mouthpiece with mild soap and warm water. Then, rinse with hot water and air dry. You can just wipe the rest of the parts with soft cloth. You can use it anywhere and not worry about it being noisy. I was surprised that it’s super quite unlike other nebs. It gets the job done without annoying you or your little one. Not only that, it’s very efficient, too. CompAir uses V.V.T. 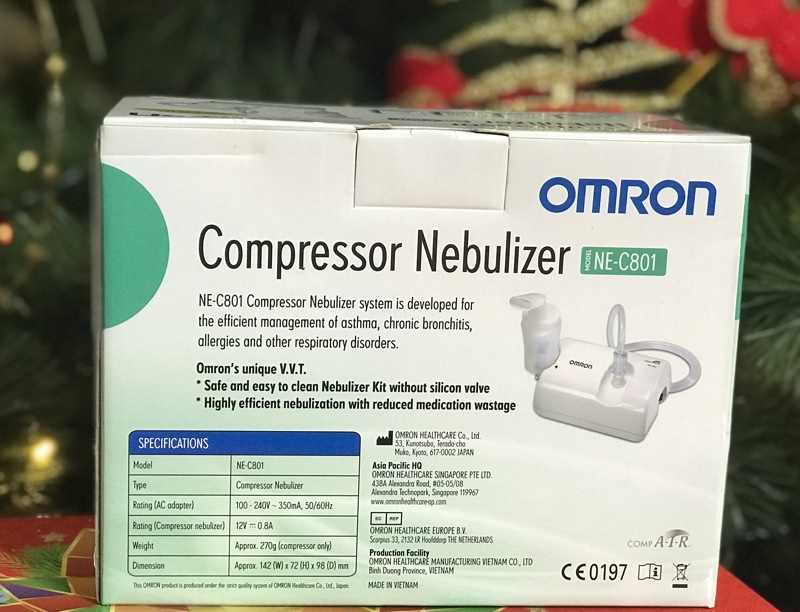 (Virtual Valve Technology) that reduces medication wastage as the neb converts the medication into an aerosol of microscopic droplets that can be inhales, helping patients to breathe easy faster. This means more effective and quicker treatment. Omron, being the best in the field and undoubtedly the #1 trusted brand, offers this Compressor Nebulizer at a very affordable price of Php3280. 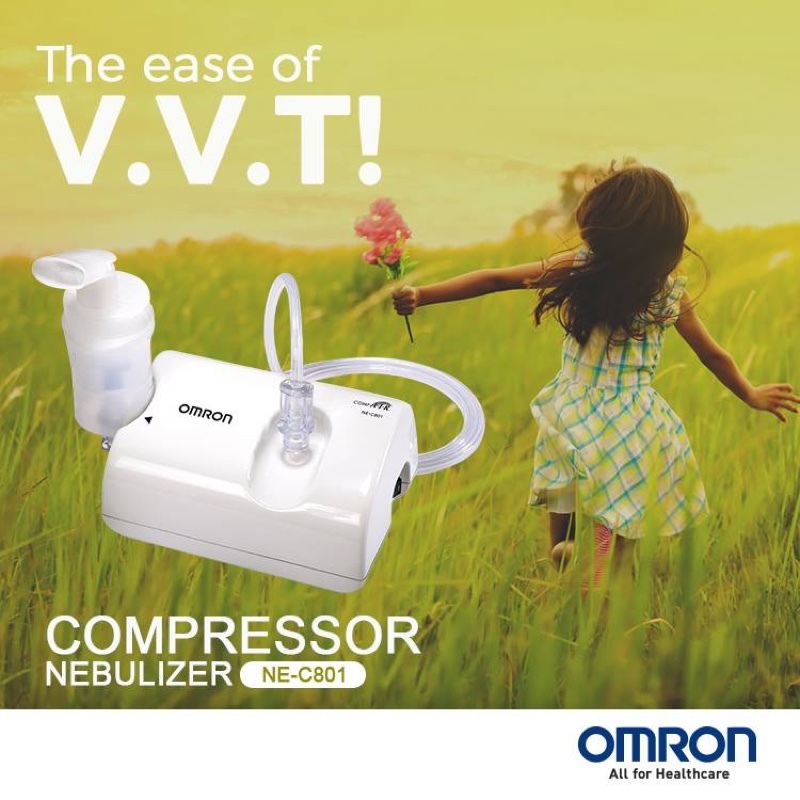 Get it now from all leading drugstore chains and appliance stores. 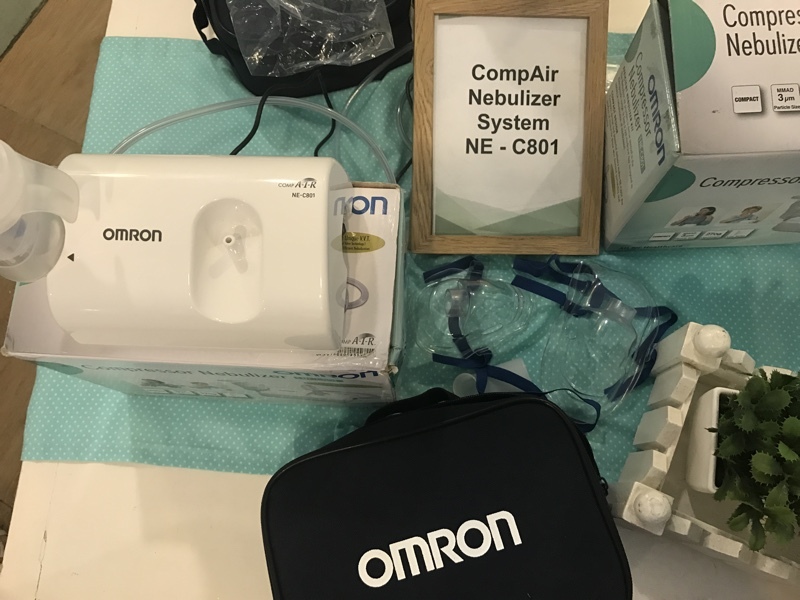 I’m very happy with Omron CompAir Nebulizer System NE–C801 and I highly recommend it. For more information, please visit www.omronhealthcare.com.ph. 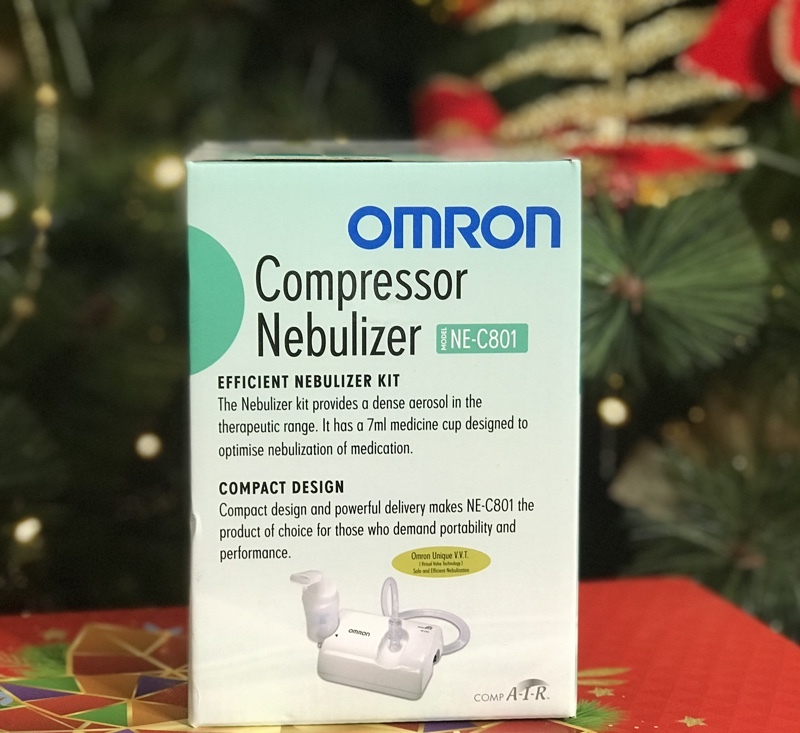 For updates on the latest activities, promotions, connect via Facebook.com/OMRONHealthcarePH/.